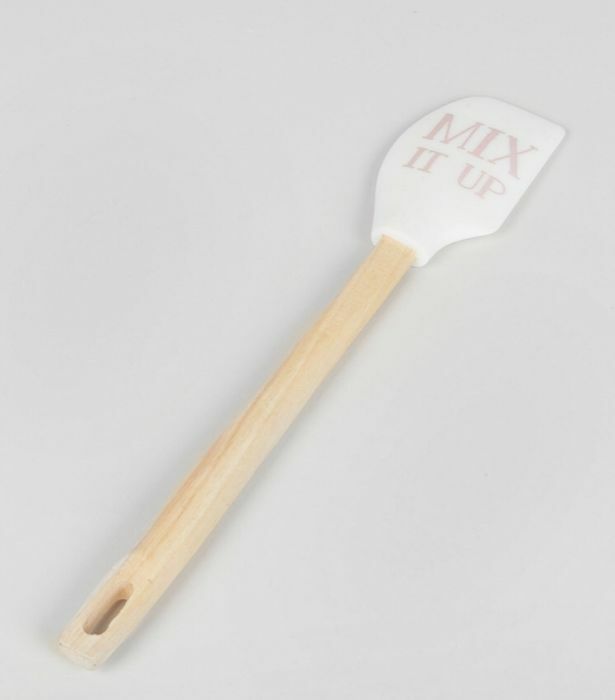 Mix delicious cakes and other sweet treats with this silicone spatula. Part of the Baking range. Dimensions: 34cm.